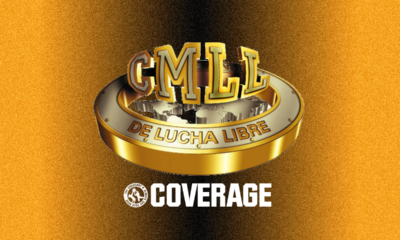 Joe keeps us all up to date with the goings on in CMLL! 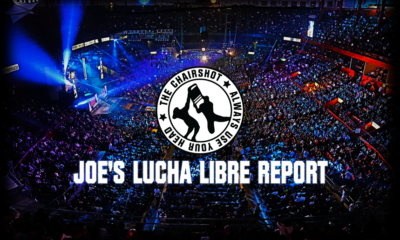 Let's see what went on this past week along with his expert analysis! 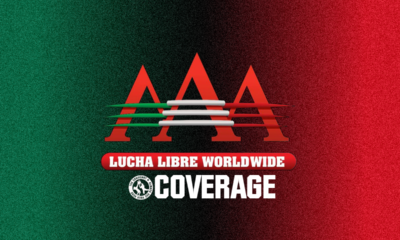 Joe Dinan hooks you up with a week's worth of CMLL!